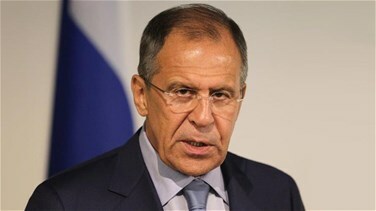 Russian Foreign Minister Sergey Lavrov met on Monday MP Jean Obeid in Russia. Talks featured high over the latest developments in Lebanon and in the region. This as Lavrov asserted during the meeting the independence, sovereignty and unity of the Lebanese territory. He also expressed relief over the Cabinet formation presided by Prime Minister Saad Hariri. The meeting also discussed ways to develop bilateral relations.